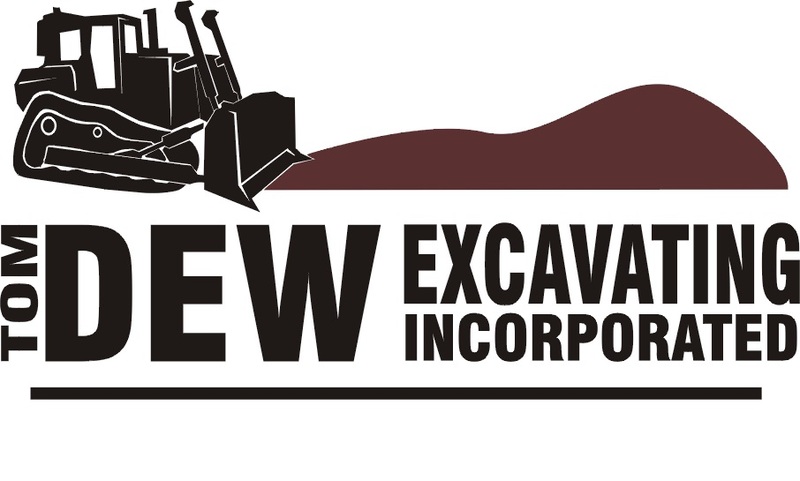 Vacuum Excavating | Tom Dew Excavating Inc.
We now offer vacuum excavating services in Delaware, Columbus, and surrounding areas. Potholing to locate underground utilities. Cleaning catch basins and storm manholes. Cleaning out utility valve boxes. Excavating in tight areas that traditional equipment is unable to fit or access. Removing gravel from lawns and landscape areas after winter snow removal.